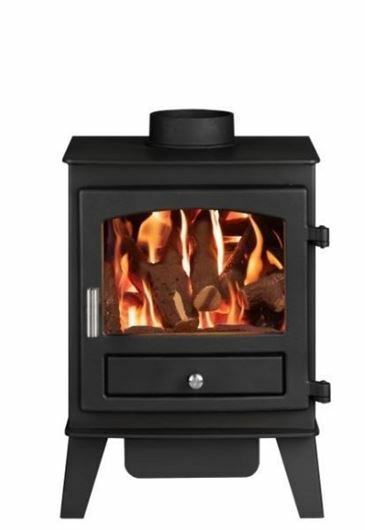 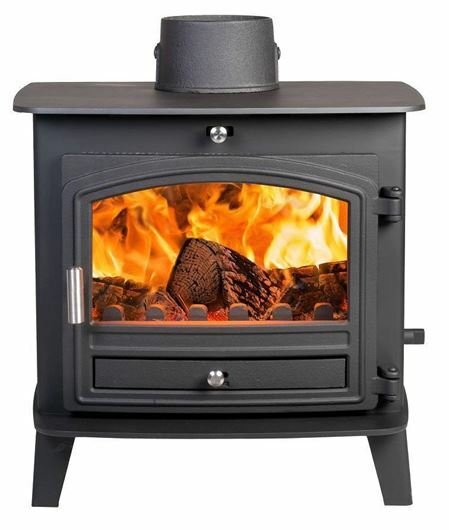 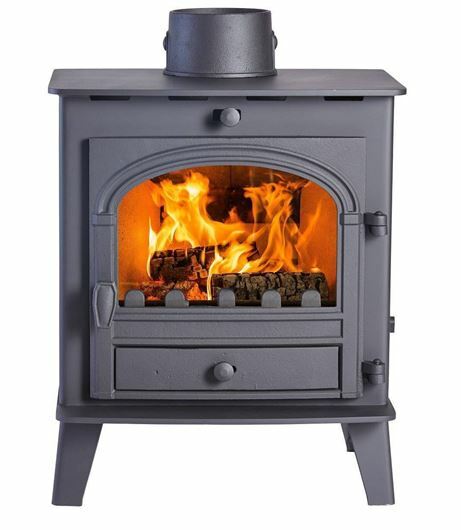 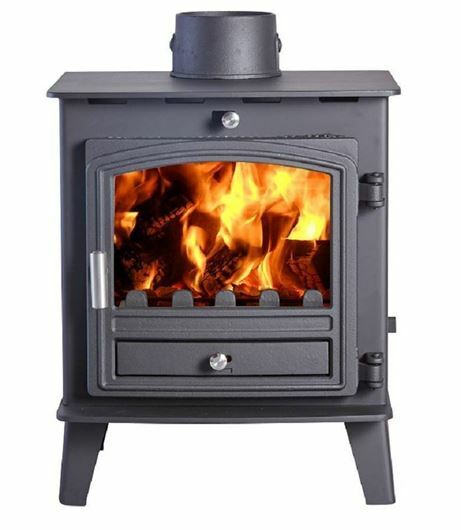 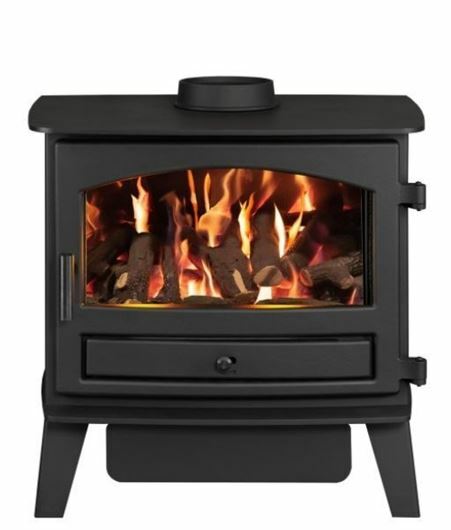 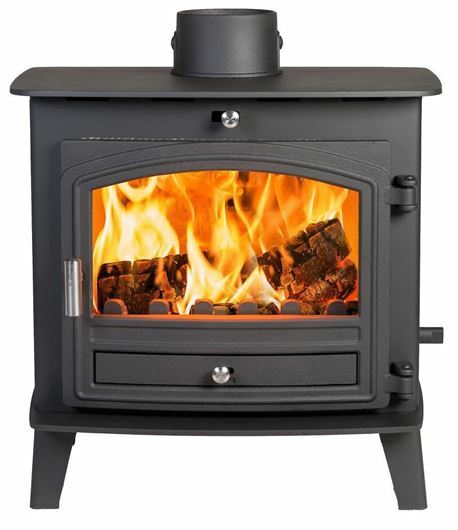 All Hunter Stoves Group's ranges are composed by a unique selection of freestanding stoves. 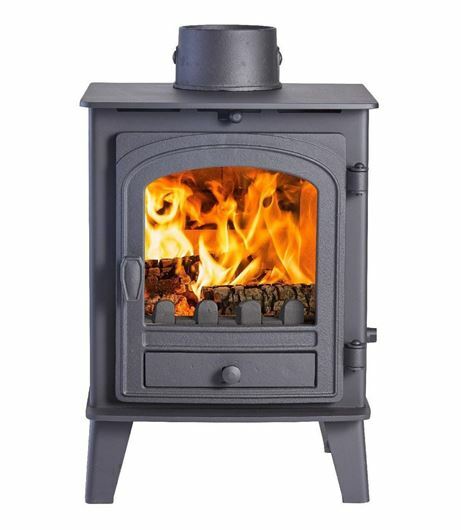 They come in different shapes and sizes and are designed and built to perform and last. 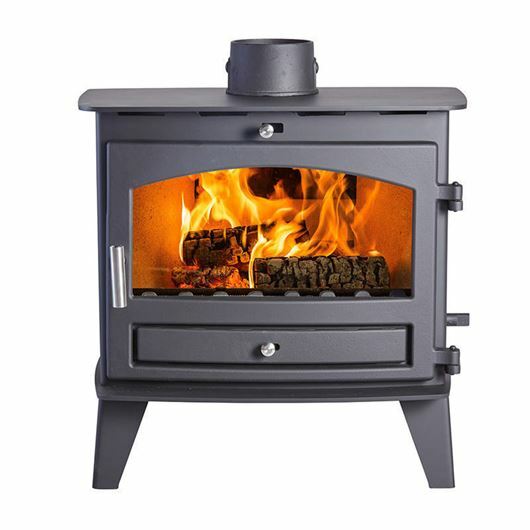 Each of our freestanding stove models has different characteristics, and almost all of our stoves are available as wood and multi-fuel burners. 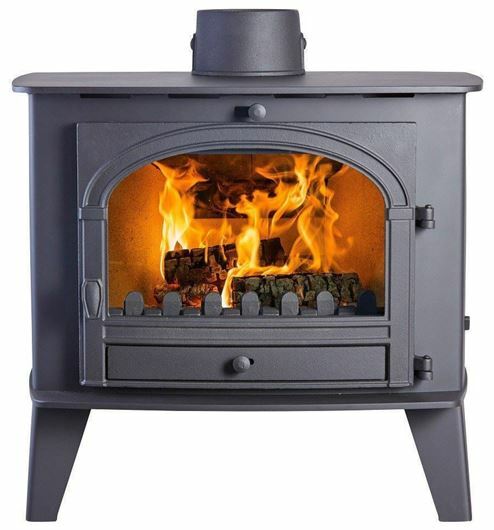 From the Herald’s traditionally British look, to the Cleanburn’s blend of British – Scandinavian design, we have continually focussed on enhancing our stove design and performance. 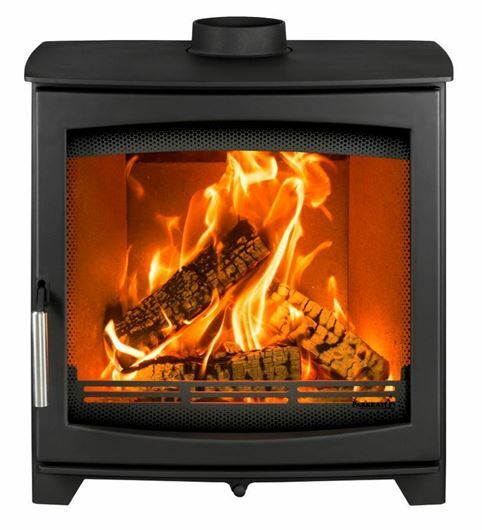 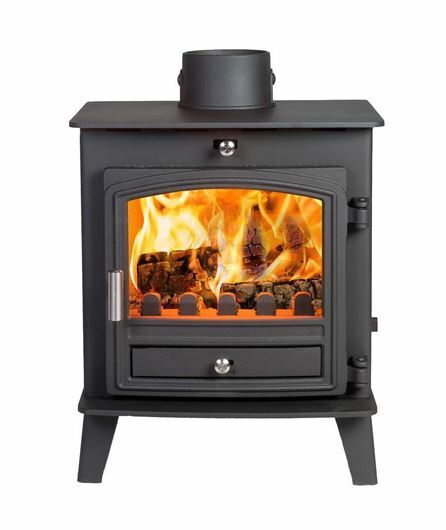 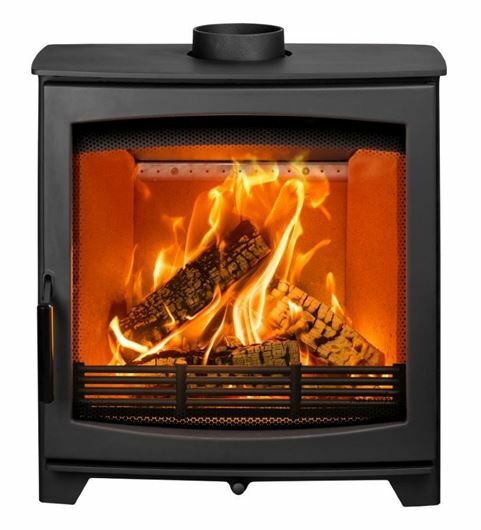 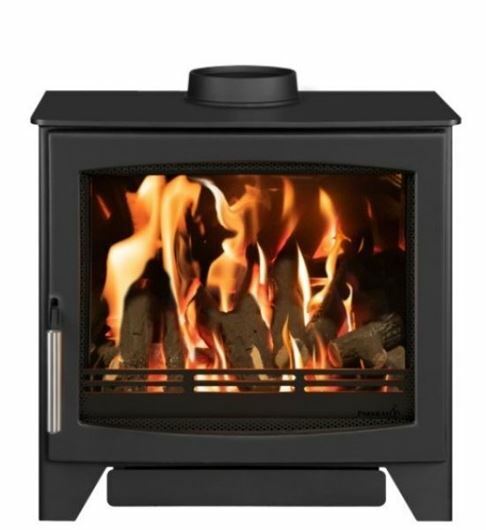 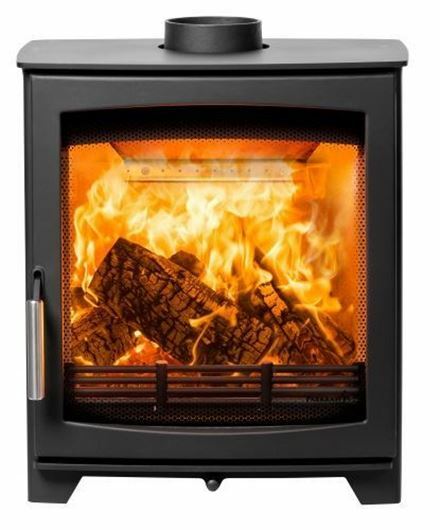 Each of our ranges is composed of distinctive, high performance, freestanding stove models.